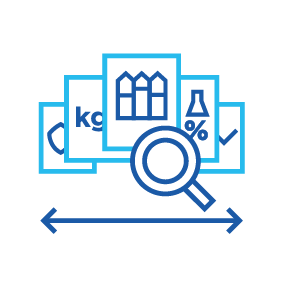 Throughout the plant, AutoMill stores batch info at each holding point with all its relevant data and actuals. It also timestamps data at each location to give an accurate representation of batch movement and plant performance throughout the process. 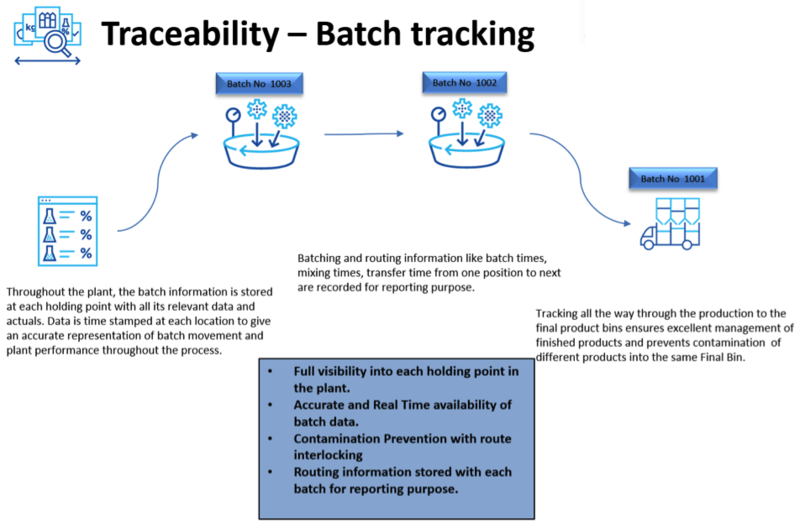 Records for reporting purposes batching and routing info like batch times, mixing times and transfer time from one position to next. Tracking all the way through from production to the final product bins ensures excellent management of finished products and prevents contamination of different products into the same final bin. Full visibility into each holding point in the plant. 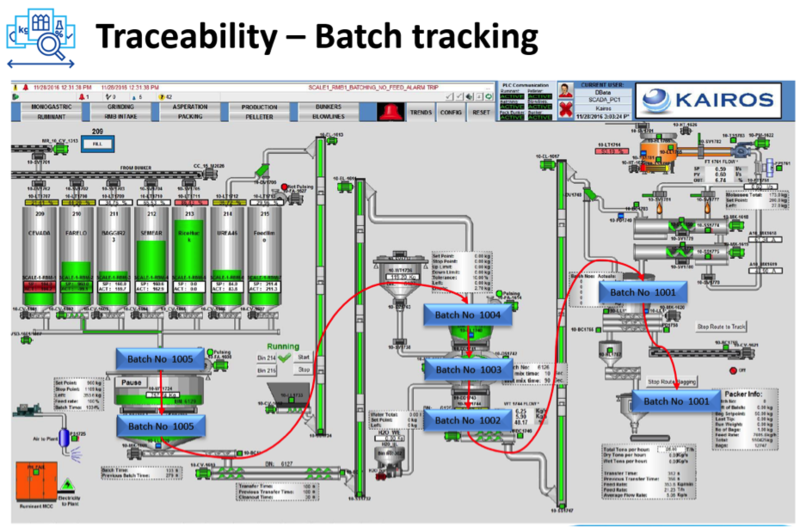 Accurate and real-time availability of batch data. Contamination prevention with route interlocking. Routing info stored with each batch for reporting purposes.